I’ve had an exciting week (it’s all relative). On Wednesday I attended the launch of the Wiggle Etape Cymru. Somewhat surprisingly, this was held in a dark room in the City of London. 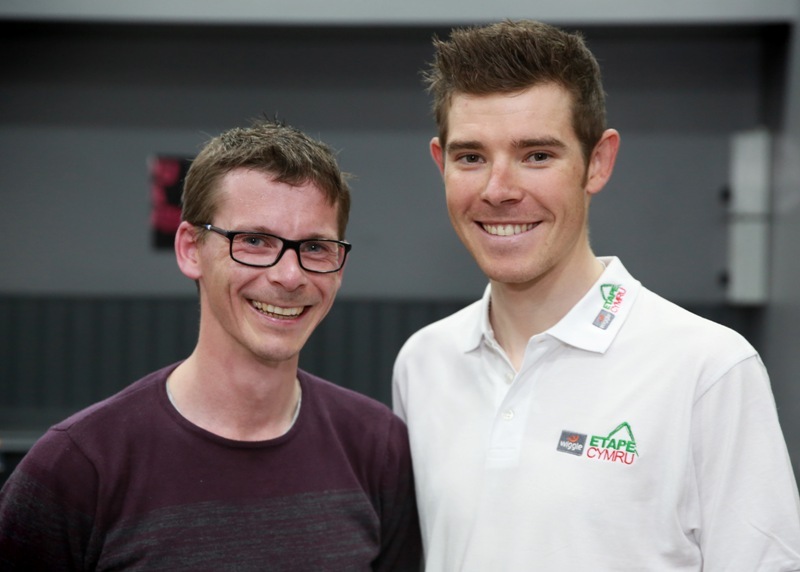 I also got chance to meet, and briefly chat to, Sky Pro Cycling’s Luke Rowe. Having watched my performance on the bike, Luke agreed that I might have a chance in the pro ranks and he gave me Dave Brailsford’s phone number. Well, Human Race, the organisers of the event emailed me with an offer to attend. As part of my strategy to exploit my readers leverage the reach of this blog in order to blag as many freebies as possible, I accepted the invite. The launch was actually a 45 minute spinning session at Cyclebeat, a spinning-only gym in the City of London (just off Lombard Street, if you know the area). Which, as I read that back, doesn’t sound that impressive. Bear with me. The session was actually really good. It was themed around the Etape Cymru route and Tom Jones featured on the music play list. So I’ve done spinning before. In my former (working) life, the gym in my building had a spin bike studio. Unlike the rooms the company provided for internal business meetings though, the spin studio had windows. Floor to ceiling ones. I think (think) the original concept of spinning was to have the session take place in the dark. That, alongside the loud thumping music and a delightfully sadistic instructor, would drive you ever deeper into your own personal pain cave. You would emerge, drenched in sweat, with wild mad dog eyes and the realisation that previous attempts to determine your maximum heart rate had been nowhere near finding the right number. I’ve always wondered what a spinning session in the dark would be like. That is, ‘good’ in the awful, I might be sick, sense. Without going on too much, a spin session is a great way to do a high intensity session as part of your training schedule. If you struggle to motivate yourself to go ‘all out’, or you never quite get round to it, spinning is a great ‘hack’ (as the cool kids might say). All you have to do is turn up. You don’t have to think about what you will be doing, how many intervals and how long for each. If you’re there at the start, water bottle and towel in hand (it’s a sweat fest), you’re 99.9% sure to follow through with a focused 45 minute threshold-pushing session. I’ve not seen anyone soft-pedal a spin session. 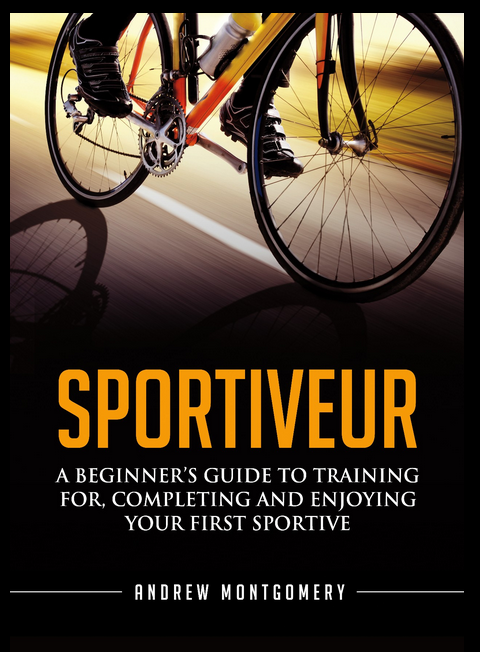 So, combine one or two spin sessions a week, a light recovery ride mid-week, and a longer, endurance-focused ride at the weekend, and you have the makings of an effective fitness-building weekly training block. Generally I try to keep my competitive spirit hidden, particularly when it comes to cycling. Any competitive spirit I may possess does not translate to competitive performance. However, the bikes at Cyclebeat are all linked (wirelessly I assume) to a central computer. Which means that a couple of large screens at the front show, for every bike, the power being generated, cadence and the energy expended over the course of the session. 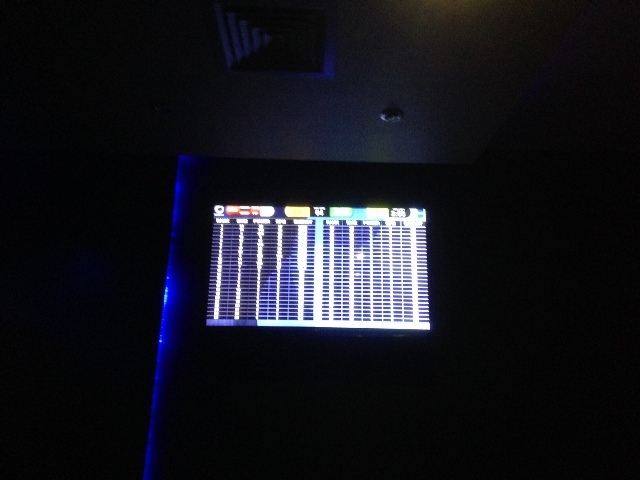 This latter output, a proxy for the total power output, is then used to rank each rider in the room. As time goes on, you move up and down the leaderboard depending on the amount of work you put in. The leaderboard. If only it wasn’t so blurred, you’d see I’m right at the top…. This public competition is perhaps not for everyone but it certainly helped my motivation. I focused on each person above me (identified by bike number) and worked hard to catch them up as the session went on. Each time we went into a climb or a sitting sprint, I’m sure I put on more resistance than I would otherwise have done. When we had a few moments of recovery I didn’t take the resistance right down to easy level – I didn’t want to lose ground to others. The competitive element meant I worked harder and took a more effective dose of training. Er, You Said Something About The Etape Cymru? So this dark sweat fest was in honour of the ‘launch’ of the Etape Cymru, a sportive around northern Wales (edge-of-Snowdonia and the like). Up until this year, EC (as I’m calling it) was a closed road affair. Closed road events are (clearly) brilliant for cyclists (as I may have waxed lyrically in the past). They also tend to p1ss off route residents and other road users. As a result, organisers Human Race had been limited in the roads they could use for the EC route. This year, to allow them to put in the roads and climbs that they feel will put the Etape Cymru on a par with its southern Wales comrade, the Dragon Ride, Human Race has thrown rider to safety to the wind* and will be running the sportive on roads open to other traffic. So it starts at Bangor-on-Dee Race Course (which is near Wrexham, geography fans). At about 7am on a Sunday morning*. Sunday 13 September to be precise. (*The good news though is that you won’t need to pre-event register on race day – your pack will be sent out in advance – so that’s fewer minutes queuing, more minutes in bed). book, Horseshoe Pass is just over 6km long, rising 317 metres. The gradient is not too brutal (according to 100GCC the 20% sign is an exaggeration), but it’s over 20 minutes of climbing. The pay off is the view from the top. If you’re interested in taking part, here are all the details plus the link to sign up. It brings me no pleasure to show you this photo. All I can say in my defence was that I pushed myself hard in the spinning session. So hard that I struggled to put up for the camera anything more than a rictus grin*. (*The photographer stopped taking photos in order to ask whether I wanted to smile properly…). Anyway, I give you, two cycling pros…. A super-domestique who regularly goes into the red in the service of others. And Luke Rowe. I’m the one on the left. Looking slightly grey. I did the 2 weeks trial membership at cyclebeat, absolutely loved it, they have a great bunch of instructors, who are all different in their approach, but each session leaves you feeling great. Like you mentioned the beat board is great for pushing you that much harder. On my final session I managed to get top of the leaderboard, but that was a tough old 45 minutes of work with none of the rests, the instructor kept giving me strange looks, but he knew what I was up to, lol, but all worth it. Really great atmosphere with banging tunes! Just gutted that the usual membership is too expensive for me to justify. If it was half the price I would be there at least 3 times a week. Nice post, Monty! And I like your picture. I took a leave of absence from work about 15 years ago, and one thing I did was take some bicycle mechanic classes at the Barnett Institute in Colorado Springs (a wonderful but humbling experience). It was the middle of winter, snowing, and since I couldn’t ride my bike, I did spinning instead. I loved it — the dark, the pounding music, the intervals — although back then nothing was networked, so there wasn’t any competitive aspect. Just a couple of weeks of spinning increased my strength significantly, and when I got home I amused myself by riding up many of the local hills in my big ring. And then soon succumbed to nasty and persistent hamstring tendonitis that eventually had me off the bike, and I’ve only returning to cycling in the last couple of years. A cautionary tale! 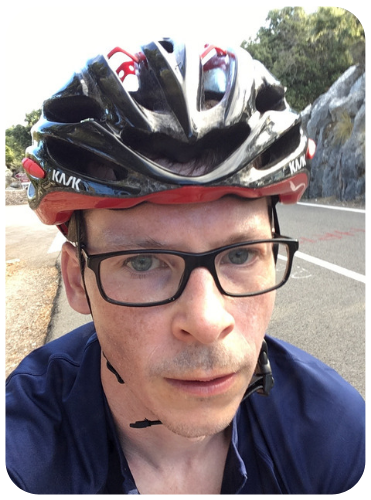 Hi James – a cautionary tale indeed. Though from your Strava feed, that tendonitis no longer troubles you! !